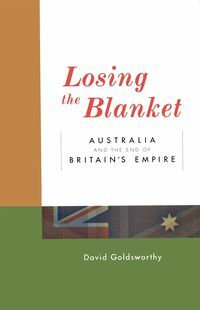 Narrative history tracing the development of Australia's broad political, strategic, economic and people-to-people links with Asia over the century since the federation of Australian colonies. Facing North is the first substantial history of Australia's relations with Asia since Federation. 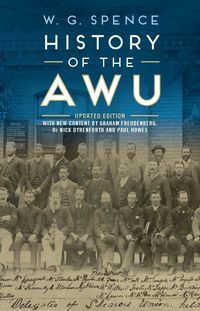 Volume 1 (2001) chronicles Australian-Asian relations from 1901 to the 1970s. Volume 2 now carries the story through the last decades of the century. 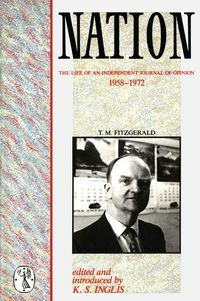 Both make extensive use of official government sources and of the private collections of ministers and public servants. 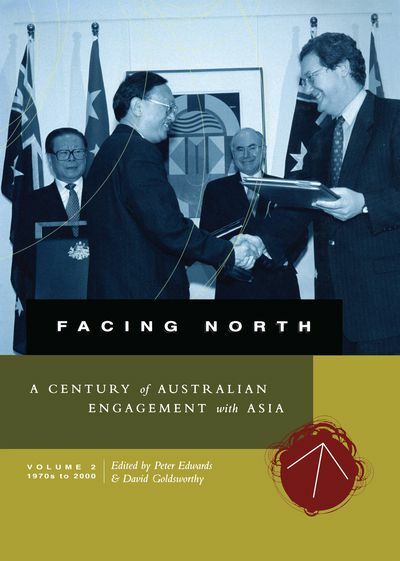 This volume discusses the changing relations between Australia and Asia in the period from the 1970s to 2000. Over this time, integration became a dominant theme as Australia looked increasingly to its near neighbours to form political, social and economic alliances. An important driving force behind this direction was the economic opportunities presented by Asia. At the same time, Australia championed the rights of Asian countries to self-determination, economic development and an independent role in international affairs. The book combines the discussion of broad policy themes with detailed analysis of policy-making in relation to particular issues such as human rights, and episodes such as the crisis in East Timor. 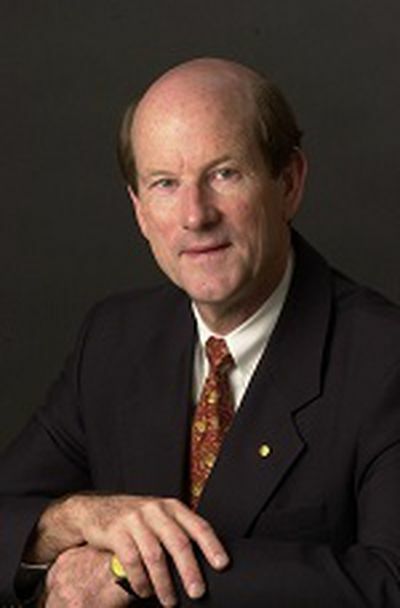 At home, a key concern was the question of difference between Australian and Asian values. As Australia began accepting significant numbers of immigrants from the region, the country's national identity, and the extent to which it identified with Asia, became matters of intense debate. Australian society itself has changed as a result. 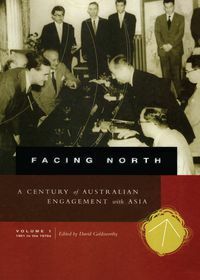 Facing North is essential reading for anyone who wants to better understand Australia's present relations with Asian countries, and our future choices.